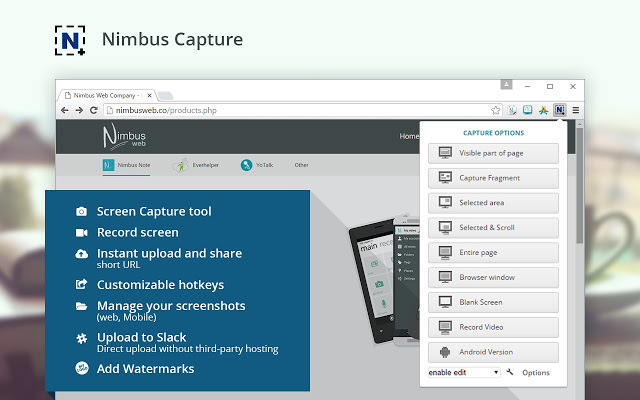 Nimbus Screenshot is a Chrome extension for capturing web pages as images. The extension can take a full page or a partial capture and record a video of the screen. The screenshots can be edited and shared. What is your favorite Nimbus Screenshot (Chrome extension) hotkey? Do you have any useful tips for program? Let other users know below.